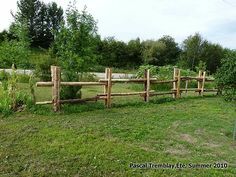 Split rail fences give a rustic, casual look to any property and can provide a level of functionality as well. 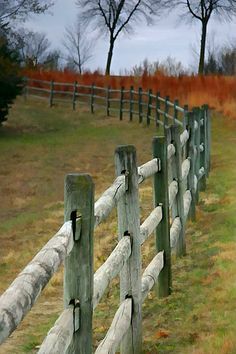 This type of fencing has been in use for centuries and continues to be popular today on ranches, farms and in rural residential use. 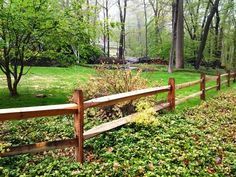 This fence guide explores the details of split rail fences as well as the average split rail fence cost you’re likely to pay, depending based on basic, mid-range and high end prices. Our goal is to give you the information you need to decide which type of fencing it best for the look and functionality you want. 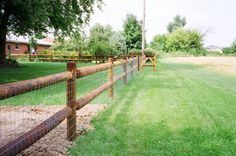 On this page of the Fence Guides website gives you the details you need to have in order to evaluate split rail fencing and see if it suits your purposes. 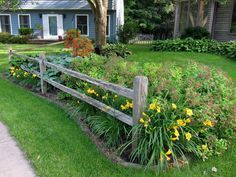 Along the way, you’ll understand more about the style of fence and how it gets its name, how much a post and rail costs, as well as installation and maintenance factors you may need to know. 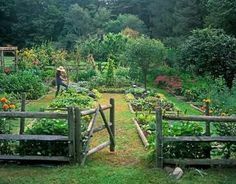 In terms of cost, a wood split rail fence is quite affordable, even when high-quality cedar is used. Depending on the type of wood and the length of the rails, your installed price will be $12-$16 per linear foot from a professional or $8-$12 per foot if you install it yourself. 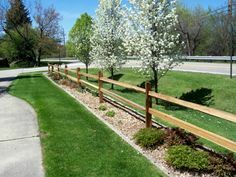 For vinyl split rail fencing, expect to pay $15-$20 per linear foot for the material with the same $4 per linear foot for installation. The table below shows a quick cost comparison for split rail fencing, including the cost supplied, installed and cost per linear foot. The costs are based upon an average installation size of approximately 150 linear feet. Table 1: Comparison of Split Rail Fencing Costs for Standard, Mid-Range and Top Quality Fencing. Installation requires the use of a post hole digger, either a manual or powered tool. You might also need a saw for cutting rails to fit specific dimensions. If you plan to set the posts with concrete, you will need a manual mixer if you plan to pre-mix it. Many ranchers and farmers simply set the posts in the ground or pour dry cement into the hole, set the post and then add water. As noted, the installation cost is about 25% of the job, or about $4 per linear foot. If you enjoy DIY projects, there’s no reason you can’t do the work yourself. 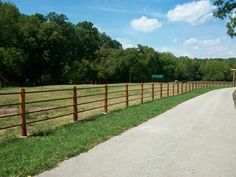 Most fencing contractors will also install it, so it might make sense to get a few estimates. You can then decide if you’d prefer to save the money or save the time and effort it will take to do the job. 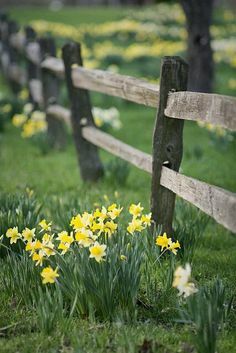 There are several types of wood used for split rail fencing including cedar, pine, spruce and hemlock. Cedar species such as Western Red cedar has the best natural water-resistant characteristics. It will last the longest and requires the least amount of maintenance. Cedar is also very resistant to insect infestation. When not painted or stained, it weathers to an attractive, classic silver-gray color. 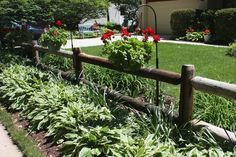 While wood remains the most popular, some manufacturers, such as Freedom Fencing, are now making vinyl split rail fencing products. They are offered in several colors and have the advantage of being completely maintenance-free. 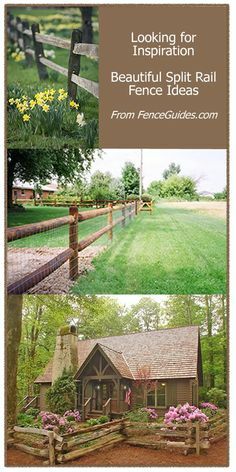 Fence posts rising 3’ to 4’ out of the ground are the most common, but posts can be of any size you desire. They might need to be special-ordered if of a non-standard height. 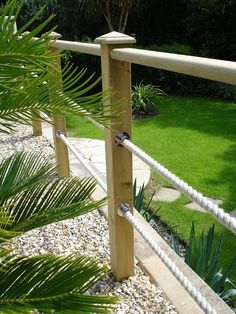 Standard 3’ posts use 2 rails and 4’ posts use 3 rails. Rails are typically 10’ long but 8’ rails might also be available from the supplier or contractor you choose. If you choose 8’ rails, you’ll use 2.5 more posts per 100 linear feet of fencing. 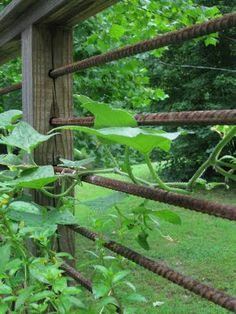 This rustically attractive fence is used for both decorative purposes and practical use. For appearance, it is often used in front of a home to set it off from the road. In fact, sometimes, non-connecting sections are used purely for ornamental purpose. 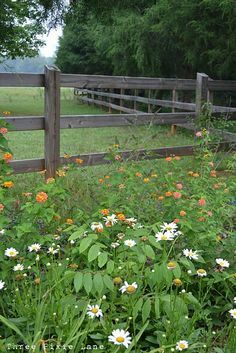 Split rail fencing won’t keep small pets or critters in or out, but it is effective for livestock, horses and other large animals. 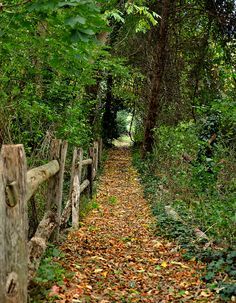 You don’t need to do any maintenance on a wood split rail fence, and this is usually what happens when hundreds or thousands of feet of fencing are used. Wood can also be stained or painted, and either will significantly prolong the life of the wood. Painting or staining is the best choice if you use wood other than cedar. Vinyl fencing is maintenance-free, though when shorter runs are installed, some home or property owners power wash the fence once or twice a year as needed.